We will beat any competitors price on same model! At CLS Direct, a great portion of our business comes from repeat customers and referrals. 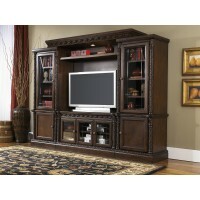 This showcases our devotion to offering premier home furniture options and customer satisfaction. We offer an extensive selection of home entertainment furniture that includes TV stands, entertainment accessories, consoles, entertainment centers, wall systems, and media storage cabinets. Our TV stands come in a wide array of colors, including charcoal, black, walnut brown, dark brown, reddish brown, white, and more. Features include open media shelves, framed glass doors, and adjustable shelving. 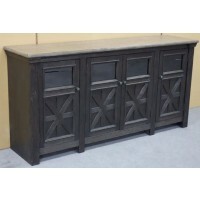 Our entertainment centers and wall systems come in a variety of finishes such as warm gray vintage and merlot. Distinctive elements include glass shelves, framed drawer fronts, wire mesh slider doors, antique gold color knobs, and much more. 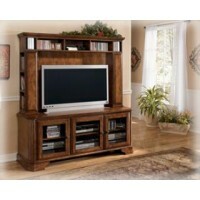 We also have a great selection of media storage cabinets and consoles. Some of them even come complete with integrated door hardware that will allow you to fully enclose your television, if desired. 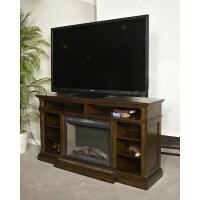 After choosing a suitable home furniture piece, you can also check out our entertainment accessories. 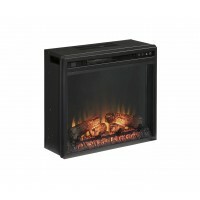 We offer integrated audio systems, as well as LED fireplace inserts that feature realistic flame effects. Our featured brands include Millennium by Ashley and Signature Design by Ashley. Millennium furniture pieces are elegant, luxurious, and historical in design. Although the Signature collection does include vintage and traditional elements, many of these pieces are more contemporary, modern, and sleek in style. Give us a call or stop by today to take a look at our great selection of home furniture. We also offer flexible financing options.